The Song You Jam Out To Together! Your Christmas Songs You Jam Out To! 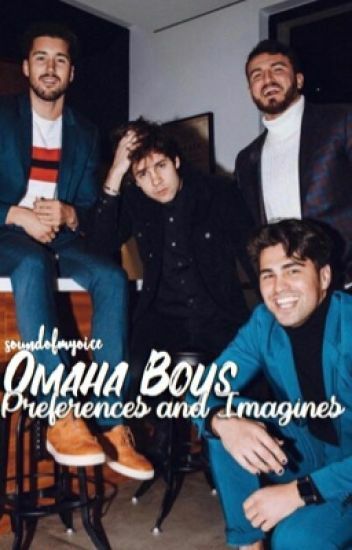 This is Omaha Boy imagines or prefrences. Requests are now closed. I write for Nate, Gilinsky, Johnson, and Sam. I recently added Derek Luh and Swazz (John Swift). But I still do ships. So just ask for a ship and ill get it done very soon. My gift to Omaha Boys Fangirls. Read It! Its FREE!! Lol it's kinda weird but read!